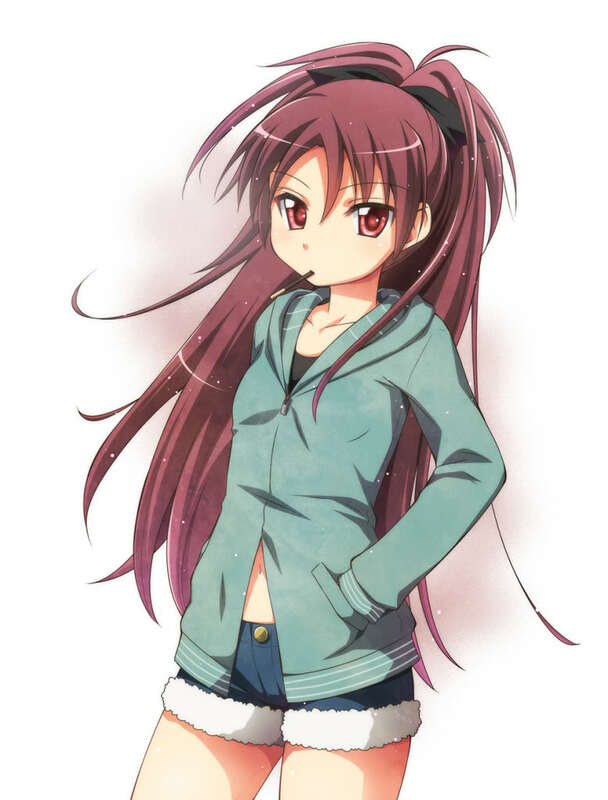 Kyoko~chan. . HD Wallpaper and background images in the Mahou Shoujo Madoka Magica club tagged: photo kyouko sakura kyoko sakura. Welcome on Mahou Shoujo Madoka ☆ Magica World!